Winter is coming! Yes we’re halfway through September, and October is speeding up around the corner and if you’re looking for places to end this year with, Dubai should be on the top! Every year airlines swoon with offers and encourage you with excellent deals. Dubai’s leading airline in particular will top their offers every winter to convince you to just Fly Emirates. 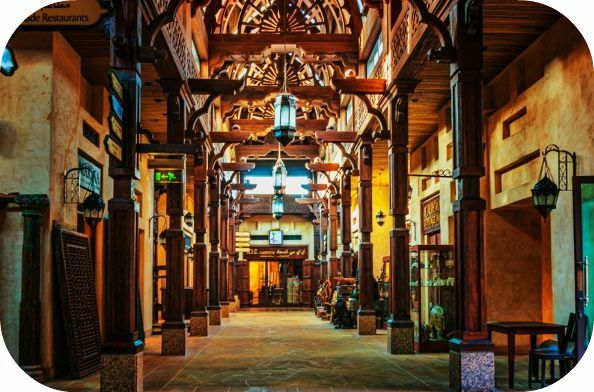 Dubai may be known for its infinite skyscrapers but old Dubai has traditional neighbourhoods and is one of the easiest things to do in Dubai on a budget. 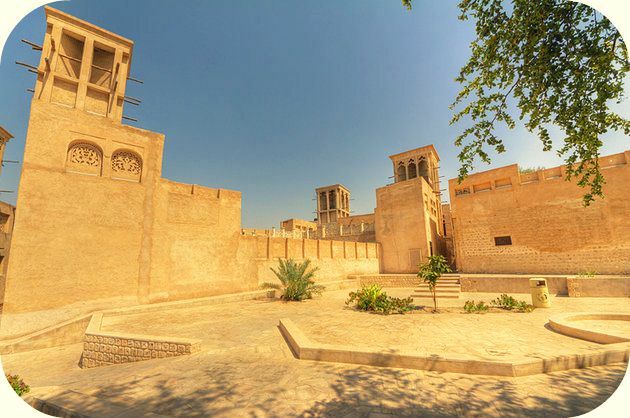 Take the clean, air-conditioned metro (a day pass works out to AED 11) to the Bastakia Quarter to discover its history, cafés, stores and old world charm. Set on the 30-acre Burj Khalifa lake located right outside the Dubai Mall. One can conquer two sites with one visit. It is one of the most beautiful and artistic shows ive seen. 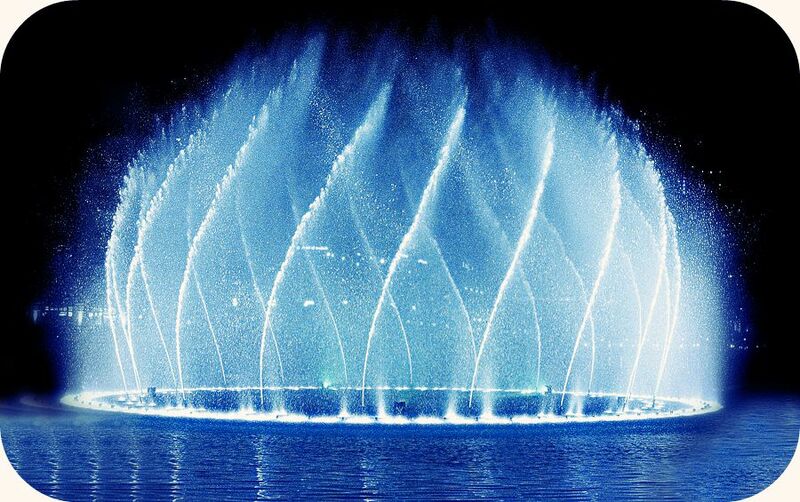 Gaze in the awe at the beauty of these dancing fountains as the music captivates and stuns you. An absolute must watch! Dubai’s most popular and frequented beach simply can’t be beaten for its beautiful promenade called The Walk. It features plenty of gelato counters, juice bars and burger joints. 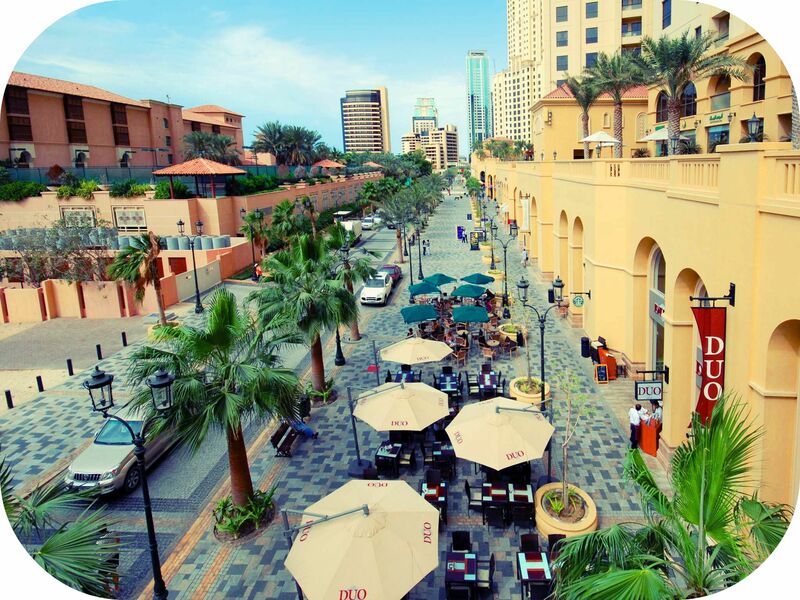 A day out at JBR remains a Dubai local’s weekend staple. Ride the tram to the beach, pick an ice cream cone and walk the length of the shore. Finish your stroll with a quick dip in the sea followed by some lazing in the sand. The Gold Souk, Perfume Souk and the Spice Souks are part of the huge Old Dubai Souk in Deira and can be explored by walking around narrow lanes and assorted shops. They sell aromatic and flavourful spices from around the world and you will see bags filled with curry powders, cardamoms, basil, cinnamon, cilantro, paprika, and spice mixes! Inscence, perfumes, oils, and dates are also available here. Great place for food lovers to shop and pack stuff to take back home with them. 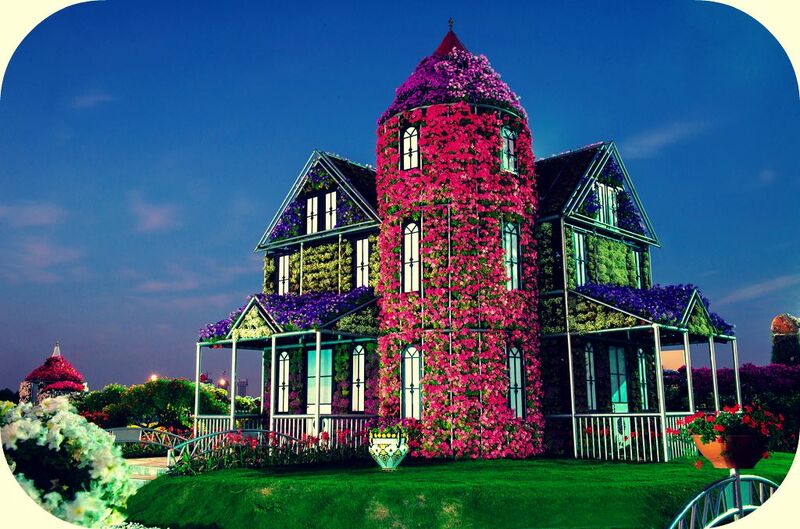 Indeed like wandering through a miracle, this garden has over 45 million flowers complemented and arranged in beautiful designs. It is a delight to walk past blooming flowers in stunning designs, awesome shapes, and eye catching colour. You are free to touch and smell the plants, and can even make a cup of tea fresh from the garden. Your wandering can also be accompanied by a visit to the butterfly garden herein. A view of Dubai from the water is a sight to see. 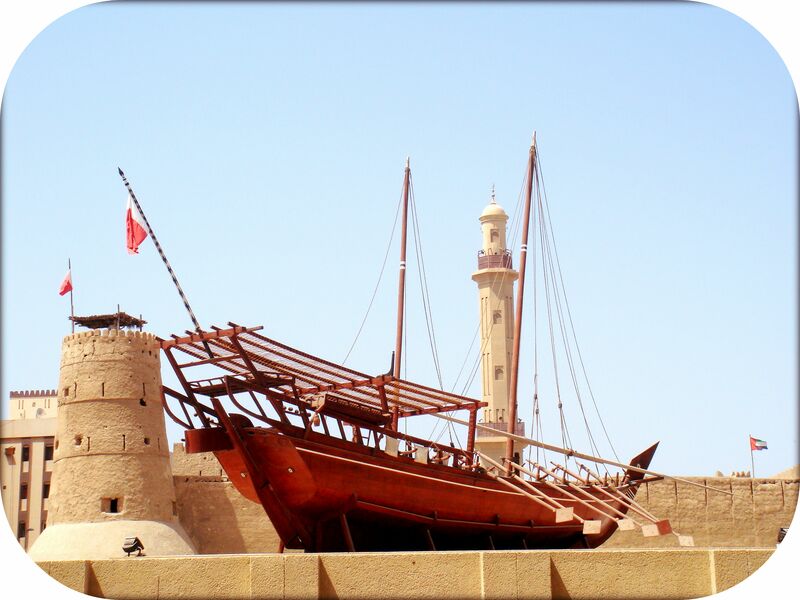 This can be an organised tour and since we’re talking budget friendly, look up sites like Groupon.ae for Dhow river cruises accompanied with romantic buffet dinner and if your feeling slightly more adventurous hop on to a Musandam cruise which explores the pristine the blue waters where you can jump off the boat to snorkel and swim. 5-Star restaurants in Dubai can do some serious damage to your credit card, so if you don’t want to send your bank manger into a meltdown mode, visit instead Al Diyafah Road to eat authentic and delicious food. 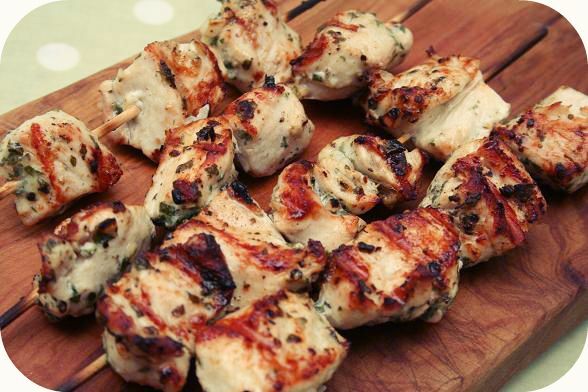 The streets are lined with great food from many cuisines including Lebanon, Iran and India. 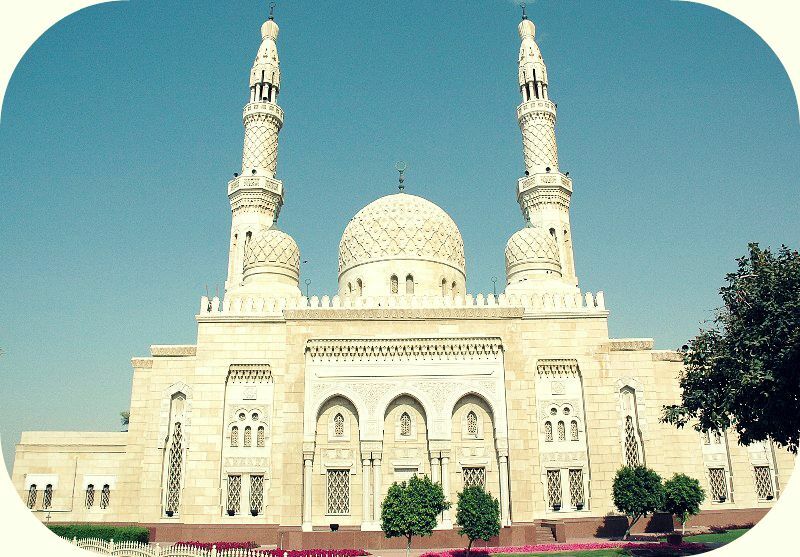 The Jumeirah Mosque is the only mosque in Dubai which is open to all. Intricately detailed and snowy-white it is Dubai’s most beautiful mosques. This stone structure is a tribute to modern Islamic architecture as it is built in the medieval Fatimid tradition. An evening strolling is recommended through the Mosque and preferably around sunset, you will be washed by the shadows of this elegant formation. One of the simplest things to do on a budget in Dubai is to enjoy the glorious winter weather in the city’s outdoor spaces. One of the most visited places to catch some rays is Dubai Creek. 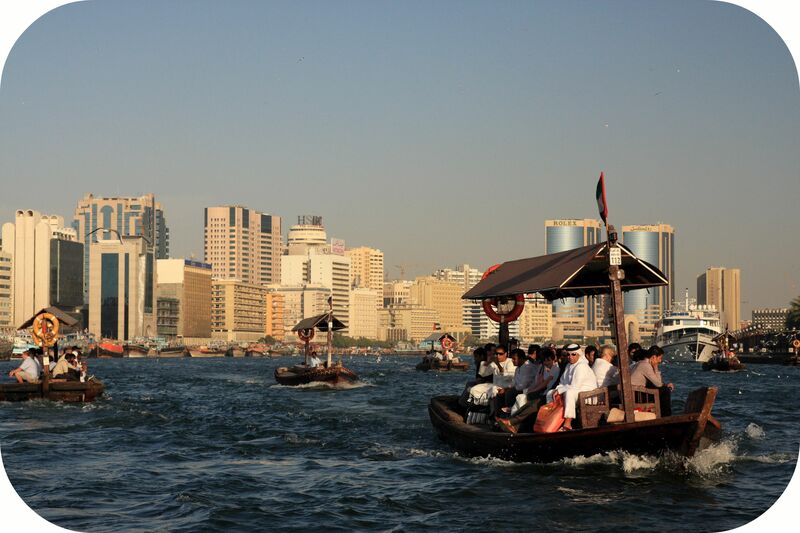 This saltwater creek runs through the heart of Dubai and is crisscrossed by old fashioned dhows, some of which are water taxis known as Abras. Hop onto an abra, or take a stroll along the promenade or take the cable car each option offers amazing views of the city. This entry was posted in Adventures, Dubai and tagged #MyDubai, Abra, Bastakia Quarter, Best time to travel to Dubai, Budget Dubai, Burj Khalifa, Deira, Dhow cruise, Dhow river cruise, Dubai, Dubai Creek, Dubai getaway, Dubai holidays, Dubai in winters, Dubai Mall, Dubai Metro, Dubai Miracle Garden, Dubai Mosque, Dubai Museum, Dubai on a budget, Dubai on a winter budget, Fly Emirates, JBR, JBR The Beach, JBR The Walk, Jumeirah Mosque, Middle East Holidays, Miracle Garden, Musandam, Musandam cruise, My Dubai Stay, The Dubai Fountain, The Gold Souk, The Spice Souk, Things to do in Dubai, Travel, Travel to Dubai, Winter Holidays, Winter Holidays 2015. Bookmark the permalink. I like how its possible to see some contrasting sights of tradition and modernity, hi-tech and improvisation i the same city. Yaay Dubai! I cant wait to tick everything off this list!